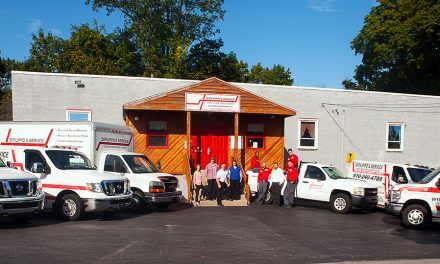 Family business: The heart and soul of what makes America and the HVAC Industry great. There are so many stories about small family-owned companies that start with nothing and then either grow into generational businesses serving the same community, or fall by the wayside for a variety of reasons. This Vendor Spotlight is the story of Rodney Koop, founder of The New Flat Rate, Dalton, GA, whose father was an electrical contractor who owned his own business. His dad insisted that Rodney and his brothers learn to be electricians before they did anything else in their lives – a tradition that Rodney learned well and practiced with his own children. He began working for his father at the age of 13, and by 15 Koop was working full time while attending school. He worked in the family business for eight years, and then moved away – trying to find a job doing anything except electrical work. 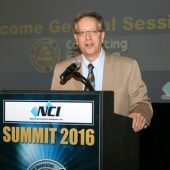 His path led him to working for facilities managers, large electrical mechanical contracting firms, even in the consulting business, and as a technical educator. He says it is funny how things work out. Fate and ability kept Koop in the electrical trade and ultimately lead to him becoming the owner of an electrical contracting firm. 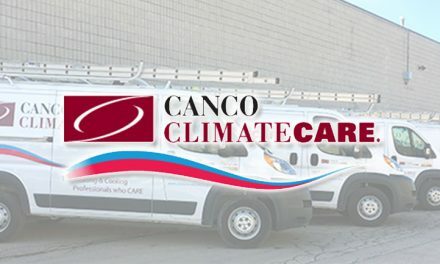 “When I first started out, I just wanted to have a service truck and run service calls. But I began getting calls from previous industrial electrical customers and the dollars started rolling in,” he says. This was all going on in the mid-1990s when something called Flat Rate pricing was starting to emerge into the limelight. 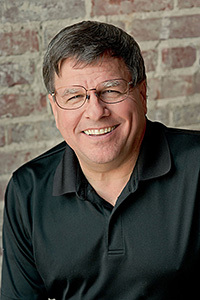 Rodney Koop bought the Maio Success System (now called Success Systems Unlimited) flat rate pricing and found he could actually sell more service work as a direct result. Simultaneously he was seeing the heightened regulation of refrigerants in the HVAC universe. It was at this time that the EPA began requiring the recovery of used refrigerant and that got the juices flowing – he says he wanted to get into the HVAC trades because he felt that regulations open doors of opportunity. The New Flat Rate system includes pricing books for HVAC Service & Repair, Electrical Service & Repair, and Plumbing Service & Repair. The company he bought in 1995 was Masingill Clean Air. Koop says they were the biggest TVA contractor in Dalton, GA and with it came the bulk of the HVAC service work – to the tune of $500,000 in sales TVA-financed heat pump installations. The next three years were a struggle – there were ownership issues in the company, rising expenses, compounding debt – and in 1998 the company went from 18 employees doing $1.2 million in sales to three employees doing $750,000 in 2005. The three employees were Koop, his son Matt and daughter Stacey. The saving grace, from Rodney Koop’s perspective, was his getting involved with BDR (Business Development Resources), Inc. and one of their coaches, Steve Stultz. 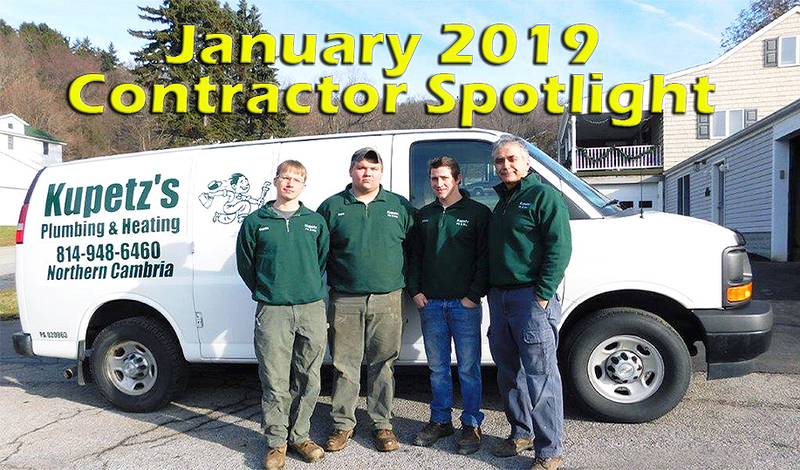 Stultz helped Koop turn a new duct cleaning machine that he’d recently purchased into an air duct cleaning business that brought in the necessary cash flow and helped keep the contracting business afloat. “By that time we were already into crawlspace renovations, air duct renovations, and other out-of-the-box stuff,” he says. “So through Steve I realized cash is where the money is. Cash is spendable and a small business craves that kind of money. You have to have an engine that produces cash money before you can plan your future and your legacy. The 2016 New Flat Rate Pricing Team: Back row: Melody Chaney, video & scripting production; Craid Langford, Sales Team; Leo Morales, training dept. 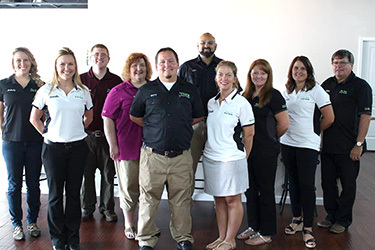 Second row: Danielle Putnam, President; Gina Jennings, accounting; Michelle Thompson, editorial assistant; Tonya Scott, data management; Jessica Cox, pricing setup; Rodney Koop, “Dreamer.” Front row: Matt Koop, Vice President and training and development director. Matt Koop was running the service business by that time and his numbers kept growing. Rodney Koop says that he and his daughter sat down and did a deep analytical dive to see exactly how Matt was pulling this off and began building spreadsheets that showed “formulas, patterns, and trends.” Rodney says this exercise was the seed that became the The New Flat Rate. Koop then took his idea to his good friend David Holt who advised him to stop telling people about it and develop it himself. So that’s what he did. He hired internationally acclaimed entrepreneur consultant Jay Abraham of the Abraham Group. Abraham helped Rodney “beta” test his flat rate database idea and forced him to create his first flat rate pricing book — “The 18 Most Common Heating Repairs,” in December of 2010. Rodney invited the membership of the Service Roundtable to participate in the beta test and 30 members immediately agreed. This initial beta test ran in eight states. Abraham advised Koop the test had to be conducted with contractors located in big and little towns, big companies and little companies, and even in companies located in the middle of nowhere. In May of 2011 Koop and son Matt wrote a 65-page cooling book. They then conducted a four-week beta test. They required participants to agree to attending a Skype meeting the Friday before the test began and then a face-to-face meeting every Friday to go over results. The end results were the same – the average ticket increased by $200. 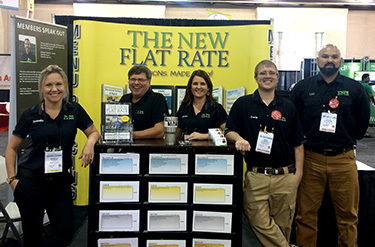 The New Flat Rate became an NCI Preferred Vendor in 2011. According to Rodney Koop, that was the same year that David Holt joined the NCI team as a trainer and coach. He adds that it took him a long time to start making money in Performance-Based contracting, but once he got the hang of it, it provided another avenue of sales for the company. Today Rodney Koop is mostly divested of the HVAC company, which is owned by his eldest son, Dallas. The New Flat Rate stands firmly on its own. Daughter Danielle Putnam co-owns The New Flat Rate with Rodney, and he says she really runs the operational side of the business. Matt Koop is vice president of training and product development. As a vendor partner, NCI members participating in TIPP and who buy from The New Flat Rate earn a 4.5% training incentives on the purchase price in NCI Bucks.